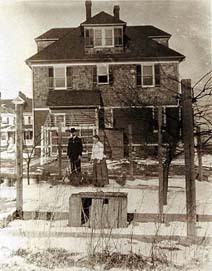 John Ten Eyck DeWitt and Adaline Veldran DeWitt behind their house at 683 Lotus Avenue in Oradell, New Jersey. Date and photographer unknown. Picture provided by Mary Sarah Bradley. Click on the picture to see it in a larger format. 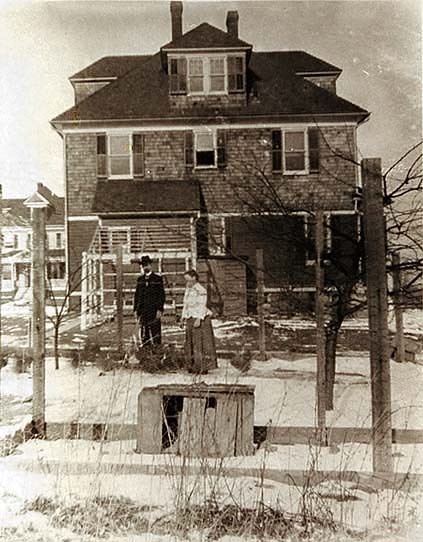 For a more recent picture of the same house, see his son Douglas page. I sure don’t remember where I found this one. 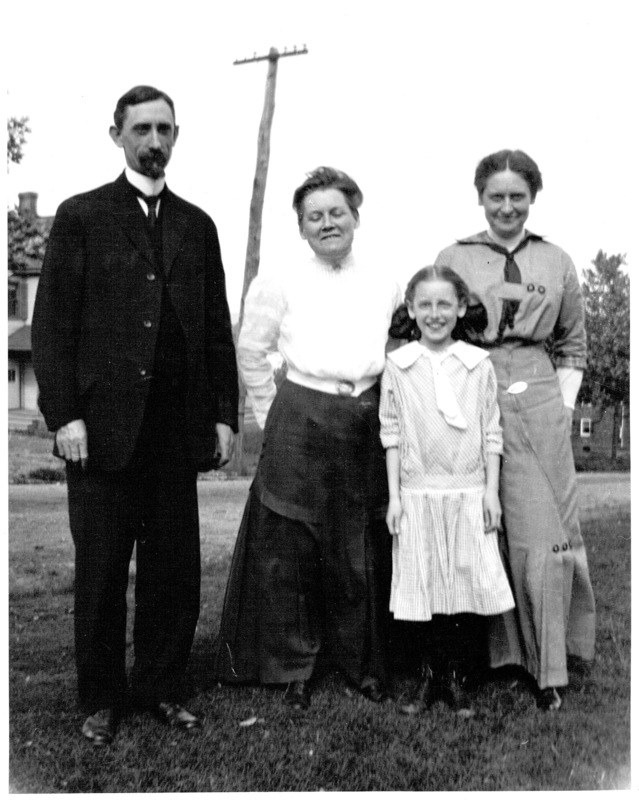 John and Adaline, and two others. Displayed at 1/10 size; open photo in a new browser window to see it full size. 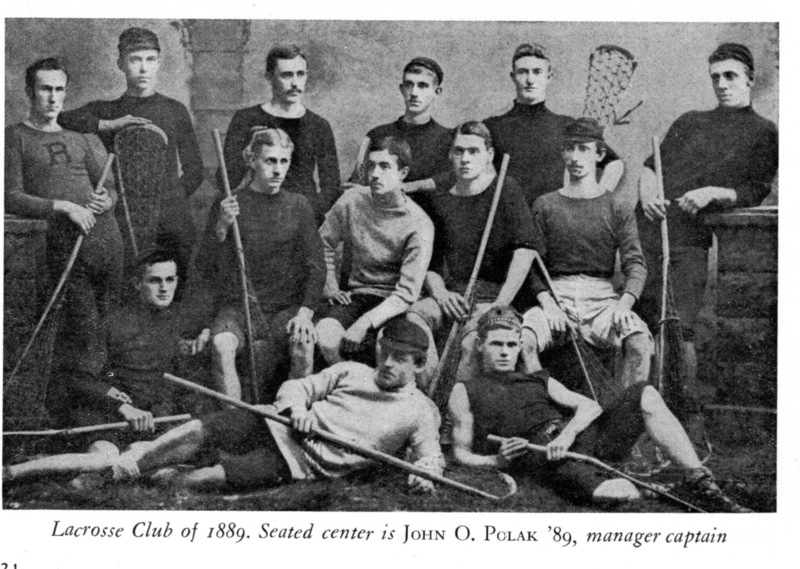 Before the beard: John Ten Eyck De Witt with the Rutgers lacrosse squad. The arrow points at him. Reprint from a Rutgers alumni publication, decades later. 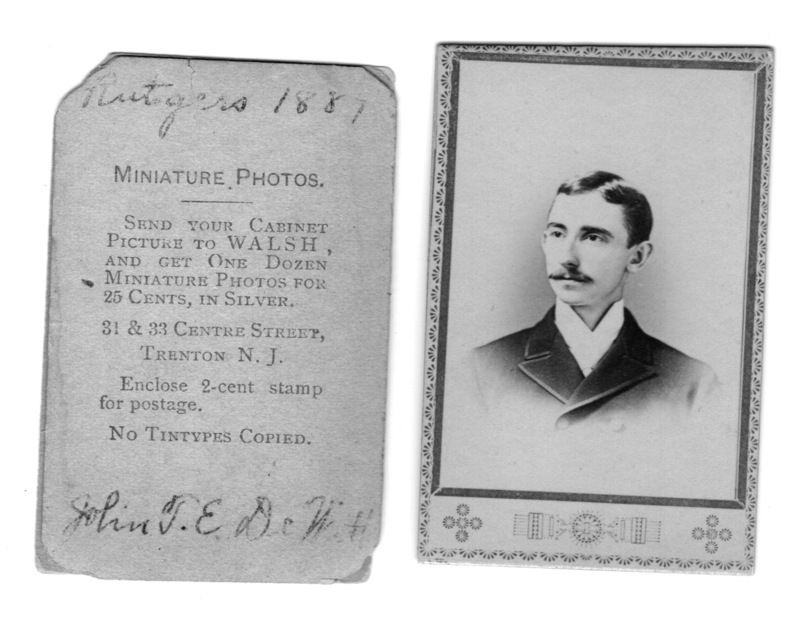 Taken in a New York City studio, date unknown. (See Adaline’s page for a set of photos of her, probably from the same sitting.) View the image in a new browser window for a much larger version. Also before the beard. Probably labeled in his own handwriting? 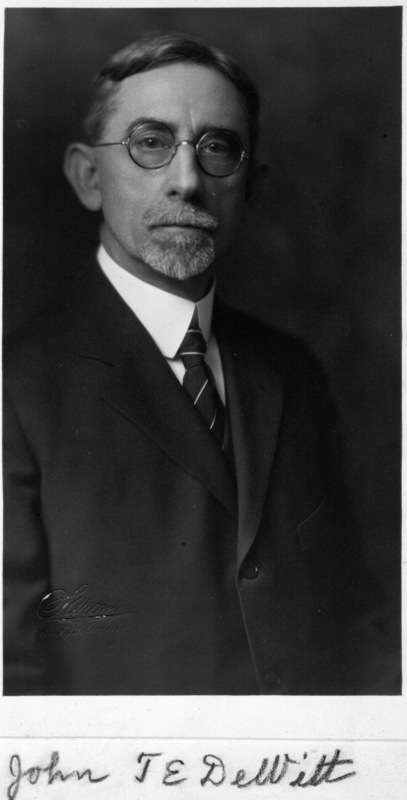 Rutgers 1887. 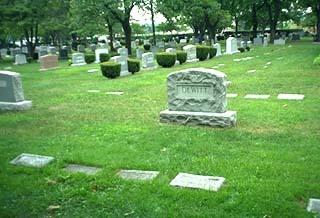 The family plot at Hackensack Cemetery. Most of the children are buried here. The twins Douglas and Dorothy were buried elsewhere. 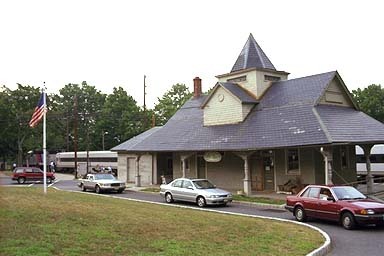 The old Oradell train station, on Kinderkamack Road, near where Lotus Avenue runs into it.